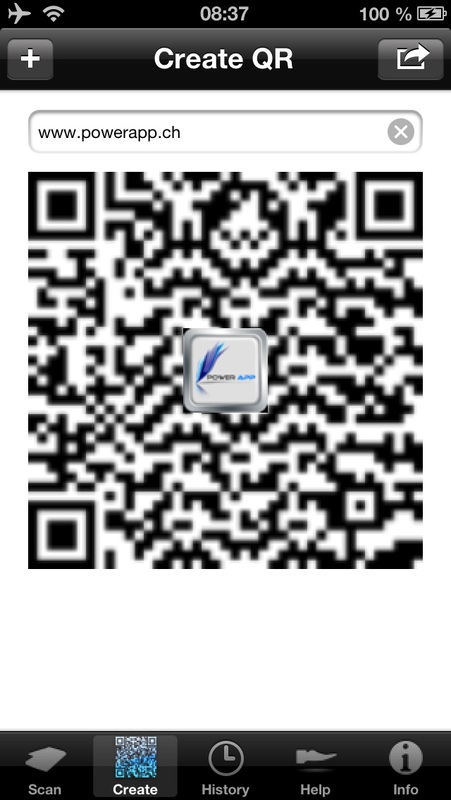 Reading, generating and sharing of QR codes and standard bar codes via the apps reader function. 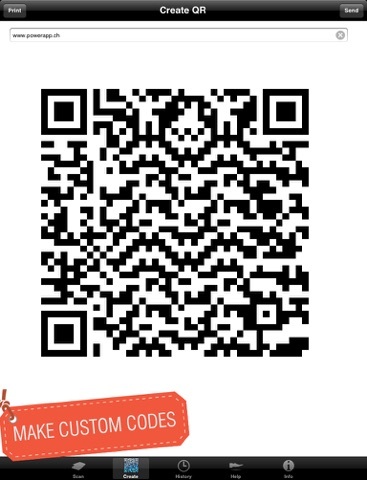 Custom generated QR codes can be saved and shared using the apps reader function. Fast, easy, handy and extremely useful! 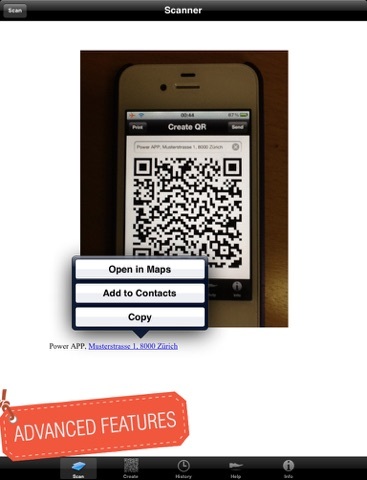 Even if qr-codes with a label or icon in the centre are widely spread, they are not covered by any standard. It is therefore important to check each codes functionality!